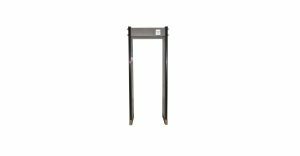 The Gatescan 150 is a general-purpose, well-priced, walk-through metal detector designed for weapons detection and access control. Target object such as guns and knives are consistently and accurately detected while personal items such as keys, coins, belt buckles and spectacles can pass through without causing an alarm. 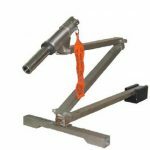 The Gatescan 150 is a lightweight, portable and simple-to- install system that can be set up by one person in less than 15 minutes. 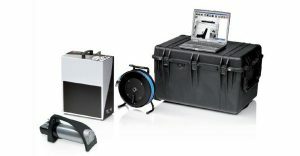 The new Passex room Portable Walk-Through Metal Detector was introduced in November 1999 to replace the long established Passex 100 Foldable Detector. 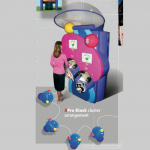 It is designed to detect dangerous weapons such as knives and pistols, even if these are concealed inside shoes. 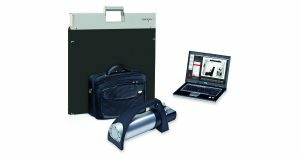 FLATSCAN30 is the second generation of ICM’s highly innovative flat and portable photodiodes scanner system. As a result of improving the majority of its characteristics, the FLATSCAN30 is capable of identifying any threat both faster and in a more secure manner than ever. 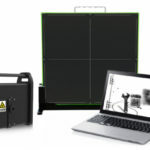 With 50% more photodiodes and an ultrafast FPGA micro-controller technology, the new FLATSCAN30 has a better image, is easier to use and is more reliable in harsh RF environment. Within even smaller sizes than first generation, its active zone has been increased to 30’’ diagonal enabling inspections in just one scan and avoiding the operator to expose himself to threat a second time. 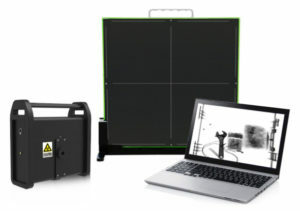 Furthermore, the FLATSCAN30 is now an exclusive “3-Edge” system allowing objects to be fully scanned up to the extremity of the 3 FLATSCAN30 edges. The INSPECTOR robot can replace men in situations when human life or health is endangered. 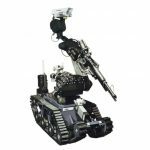 In its class, the inspecting and neutralising (EOD/IEDD) INSPECTOR robot is distinguished by its great lifting capacity and the ability to travel in difficult terrain and to overcome its uneven surface and high obstacles. Inspection, transportation and neutralisation of hazardous material. Cooperation with the EXPERT or other robot. 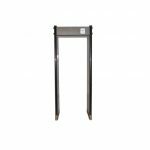 Width of the mobile base enables to drive through standard doors (70 cm) and to move around the interiors of residential and office buildings. 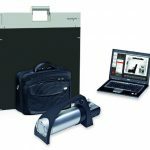 X-Spector is the revolutionary fully digital portable X-ray solution to improve threat identification. Fully secured and encrypted wireless communication between the generator, image capture unit and laptop provides a 50 m / 164 ft line of vision. The XSpector not only sets a new standard for image quality, but also provides E.O.D. technicians, customs, police, the army and other law enforcement agents with all of the necessary features to enable them to respond more efficiently and in a safer manner to incidents that potentially threaten the nsecurity of general public. 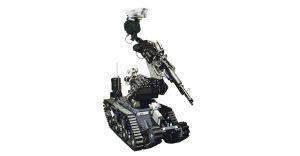 EDS-11 is an improved breach IED disruptor designed as a means of disrupting thin walled IEDs. There is high probability of avoiding a detonation or explosion of IED on its deployment. 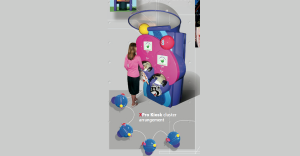 The XPro Kiosk system offered by CSS Pakistan provides an entertaining, noninvasive guest screening capability tailored to your business objectives and image. 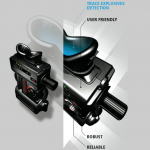 The XPAK reliably detects trace explosives—at a price you can afford. It’s fast and portable, so it’s ready where and when you need it. 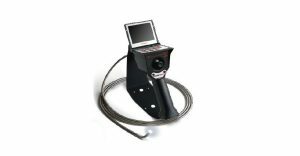 CSS Pakistan has teamed up with RF System Lab to deliver you the VJ-Advance Articulating Borescope. 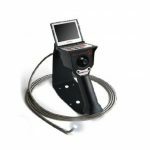 It is the most portable, easiest to use and full-featured video borescope on the market. The VJ-ADV delivers exceptional value and outstanding quality. 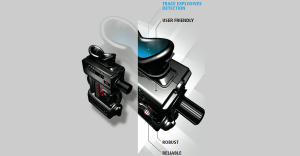 The VJ-ADV provides precise control of the articulating tip through the use of a thumbactivated joystick. This joystick responds to the slightest movement of your thumb and allows for real-time movement of the camera tip in all directions. 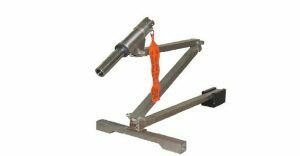 The VJ-ADV is available with insertion tube lengths ranging from 1.5 to 5.0 meters. The scopes operate on two AA batteries and has, adjustable LEDs, and stain-less steel-braided insertion tube. CSS provides comprehensive equipment for demining and mine clearance operators to assist the removal of land mines. 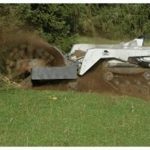 The Digger D-2 is a lightweight, remote controlled demining and vegetation clearance vehicle for mine clearance assistance work. D-2, Digger provides deminers in the field a high-quality product, which fulfills their needs for an affordable price. 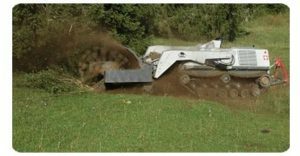 The Digger D-2 concept is based on requirements given by deminers in the field, but is completed by new tools, what allows the vehicle to be used for different tasks. Digger DTR wants to stay in permanent contact with people from the field, in order to continuously integrate their wishes and remarks in the products. All components used and designed for the D-2 are robust and easy to maintain. Actually, the use of simple technology allows the D-2 to be repaired and maintained easily in the field.